Once the bane of high-end retail and Fine Dining as the result of daily deal sites leaving many operators with a bad aftertaste, newer digital discount approaches have thankfully begun to shift the conversation. A new wave of apps coupled with added features on established apps are changing how your clients and guests experience – and view – promotional offers. Apps like Ibotta and Shop Kick reframe the experience from coupons to rebates and rewards. This approach leaves behind perceptions of devaluing your brand that can come with discounted pricing. These apps currently drive consumers to discover a range of products, including wine and spirits. The offers range from individual bottles to qualifying purchases across a portfolio, many funded by wineries, distillers and brewers. In the restaurant industry, brands like Open Table, Yelp and Blackboard Eats are evolving to incent visits and trial without breaking the economics of the businesses to which they drive traffic. The days when participating in a discount program generated unprofitable sales, if not already extinct, are headed the way of the dinosaur. Even better, both types of app-driven promotions reduce, if not eliminate, the stigma of redeeming paper coupons. Of course, not every one of these approaches has the potential to attract a Fine Wine consumer. The underlying cultural shift behind these apps nonetheless indicates opportunities to capitalize on the trend for your business – while making your clients and guests happy at the same time. If you’ve had a bad experience with paper coupons or a daily deal site offer tanking your margins in the past, the whole idea of getting into digital discounts for your most valuable consumers may sound sketchy to you. Success stems from choosing where you participate wisely. How you choose to market and message these special offers matters, too. Promotional offers of any kind – not just price discounts – drive purchasing behavior across all price points. 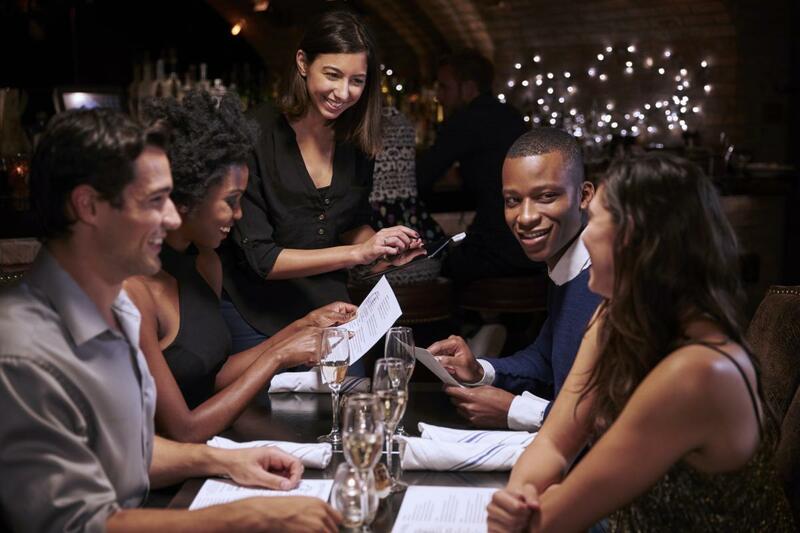 In a recent CO-PILOT report, Technomics found 45 percent of consumers consider purchasing wine with a meal when offered a promotion when dining out. More than half (54 percent) are also more likely to order wine if they see it paired with food.1 This might take the form a photo of the dish on a menu with a wine recommendation next to it or even a recommended wine shown within a photo of a special. 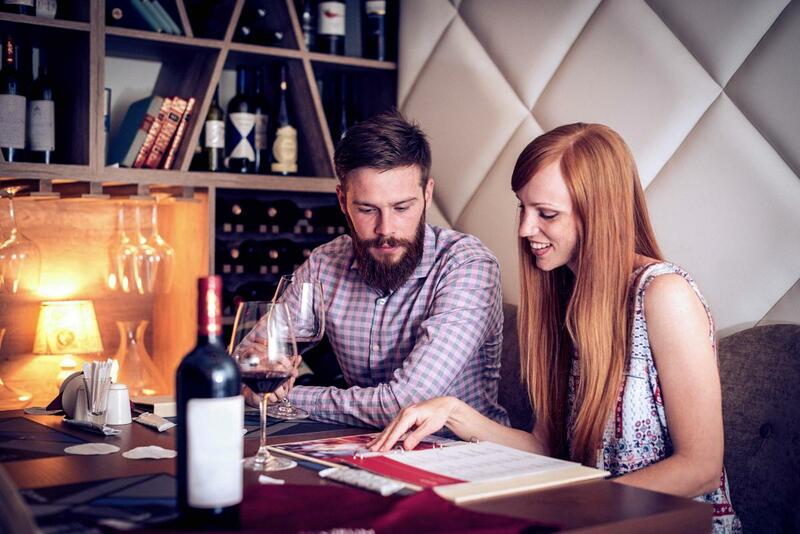 People are drawn to wine more frequently when presented with a special offer or paired with food because it reduces the risk, both from a financial and confidence perspective. Additionally, promotions can be used to create experiences or exclusivity that make people feel special. This feeling of being special is a key driver for the Fine Wine consumer.2 It can even be viewed as a staff recommendation when presented appropriately, e.g. Sommelier’s Pick or Wine of the Month. Embrace the Passive Digital Discount. The discounts, rebates and rewards that come with consumer apps like Ibotta and Shop Kick are often funded by the supplier. These drive traffic to your store without lifting a finger on your part. Not only do they avoid the hassle with paper coupon or mail-in rebate redemptions, you might not even realize you’re benefiting from them. Users are probably even happier with the experience with your business just because they got rewarded for coming. The only action on your part is one of awareness. Be prepared to congratulate customers on their digital savvy in the rare case they happen to mention it. Seek Out New Features. Apps like OpenTable and Yelp aren’t blind to opportunities to better serve consumers and restaurants – or the challenges restaurants have had with them in the past. Yelp is getting into the reservation business, while OpenTable has added a loyalty program and announced plans to add the ability for restaurants to add Specials. More retail locations than ever appear on Yelp and Facebook, where some of the newer deal and event functions may work for you as well. Opportunities to communicate out any promotions you may have. Based on these findings, determine what you’d like to try and put it out into the world. Start low-risk by targeting a smaller audience or picking a short expiration date until you’ve gotten a handle on the features. Spread the Word. A growing number of independent wine shops and liquor stores deliver for platforms like Drizly or Saucey. The same goes for food delivery services in states and municipalities where alcohol is permitted to be part of the purchase, such as Door Dash and Grub Hub. For some, this avoids the need to have your own delivery service or to spend marketing dollars attracting delivery customers. Create Your Own. Take this trend and run with the opportunity to modernize or supplement your already successful promotional activities. If you have a loyalty program, consider creating a special offer beyond discounts and reward points. For example, create an exclusive experience. That might be offering a sought-after vintage by-the-glass for a very limited time – and only for restaurant VIP’s. At retail, create a customer appreciation night or a flash sale exclusively for those on your email subscription list or in your loyalty club. For more tips on crafting your own offers, check out this GuildSomm podcast. Take these tactics digital by promoting the offer or event via email or by targeting your customer list with social media ads, a feature available in Ads Manager for ads you run on Facebook and/or Instagram. Offers are also redeemed digitally, such as when your customer shows the email on their mobile phone or registers for the exclusive event on a private Facebook Event, using a Facebook Lead Form or on a site like EventBrite.com, which issues print or digital tickets for both free and paid events. Can you participate in the growing digital offer trend and still maintain the integrity of your brand? Should you? As demonstrated in this article, the answer is absolutely, without a doubt, yes. Start small with keeping up to date on what your clients and guests may be using to give them a little validation. Or go big by crafting digital deals of your own. Whatever path you choose, now is the perfect time to dip your toes in the water. You and your staff will be experts by the time this trend rises to its full potential. We’d love to hear about your digital promotional successes and even disasters on LinkedIn. Comment on the LinkedIn post about this article to contribute to the conversation here. Technomic, CO-PILOT Program Report, “Selection Factors for Wine,” Q4 2017. Technomic, CO-PILOT Program Report, “Wine Pricing,” Q4 2017.
Business Insider, “15 popular brands with rewards programs you should be taking advantage of,” September 2, 2017. Technomic, CO-PILOT Program Report, “Consumer Attitudes on Wine Issues,” Q4 2017. This ensemble of wine experts and market-makers share a pronounced passion for serving, selling, and sharing Fine Wine. Our backgrounds range from information technology, retailing, hospitality, and marketing communications. We draw from our organization’s top sales experts, marketers and educators – each with a singular mission to produce growth for restaurateurs and retailers.